Entry fee: 8 Euro (estimate). Poster below is the old version. 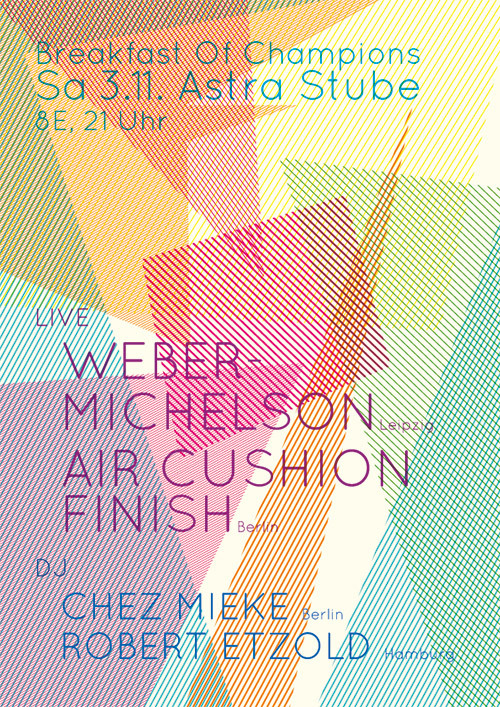 Concert was relocated from Astrastube to Kulturhaus III&70 after the making of this.